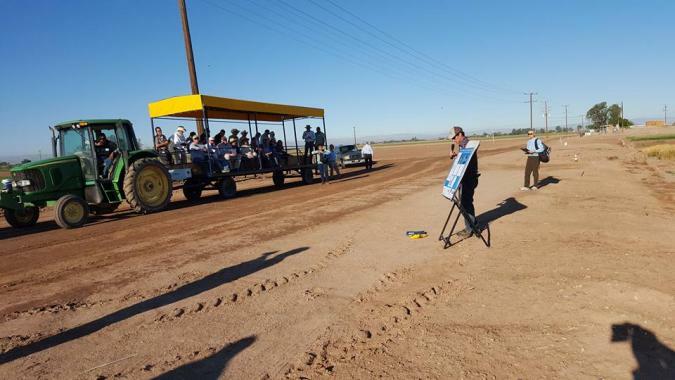 The project had two main goals: The first goal was to expand CORE's knowledge in almond cultivation through learning from the experiences of farmers and agricultural experts in California, in addition to the research and extension models adapted in the U.S. by American farmers. The second goal was networking with universities and research centers, private related companies and farmers. This was important for CORE. As a research center, maintaining good connections with international universities and research centers presents a good chance and opportunity to share knowledge and expand the research projects that CORE intends to manifest in the future. Connections with North Carolina State University and University of California - Davis have been established. Pledge from NCSU to send a collection of reference books and publications to CORE's library. Pledge of a small donation from the Coalition for Peace and Justice (CPWJ). 1.1. 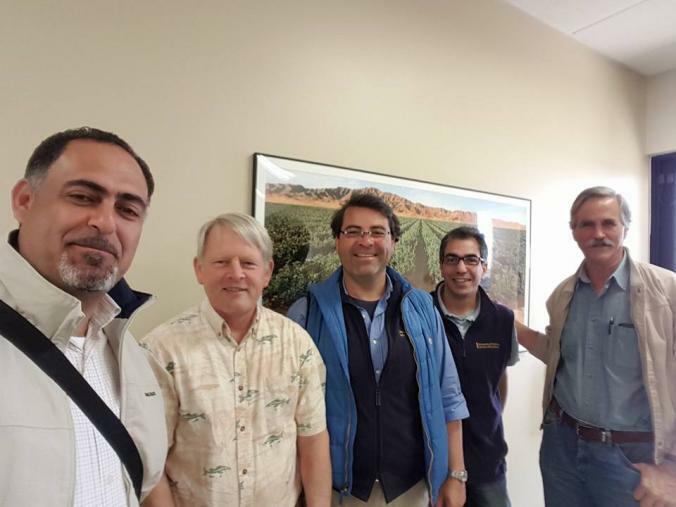 Meetings with key researchers at University of California Davis. 2.1. Visit to California fields in The Sacramento Valley. 2.2. Visit to the Services Facility at University of California Davis. 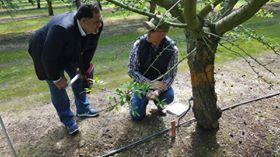 dunoms of almond orchards in California was greatly beneficial. 5.2. Field visits around Bakersfield and surrounding areas in Kern County. 6.1. Visit to North Carolina State University and the student organic farm.